Looking to buy Medical Cannabis in Ohio then there is no need to go anywhere else just visit us. 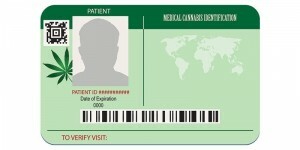 We will give you the Medical Cannabis Card at the same day. Visit us now.